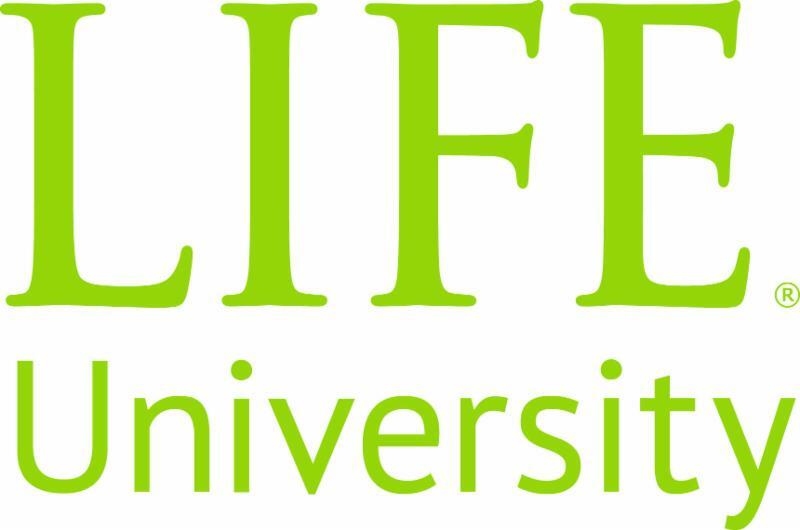 The West Coast Soccer Assoication is proud to announce the addition of Life Chiropractic College West to the Men North Division II conference. The WCSA is excited to add another up and coming team to every growing North Division. They will compete against the likes of St. Mary's, Pacific, USF, and UC Davis Blue. If you would like to join the WCSA, please just email competition.wcsa@gmail.com.